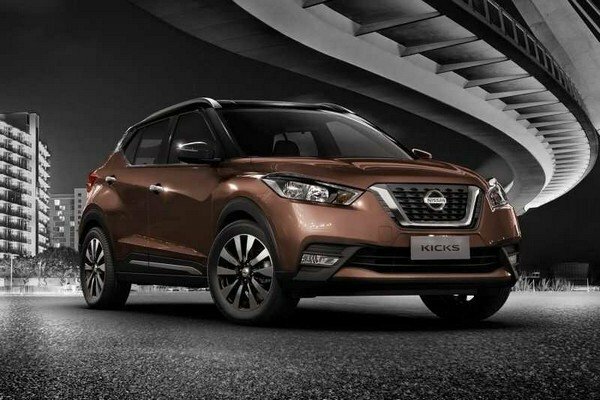 The Nissan Kicks was launched in India last month. The Japanese automaker started the bookings at Rs. 25,000 and has received up to 1,000 bookings. 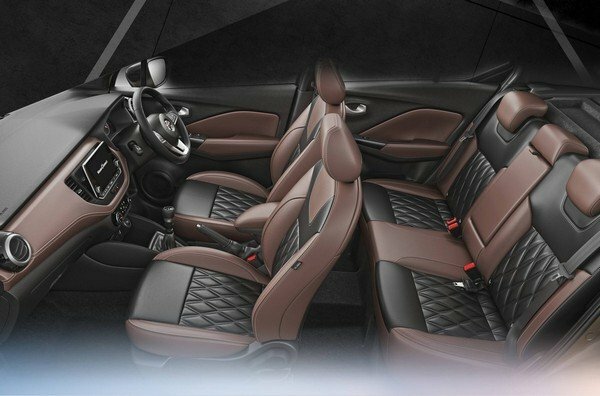 In the Indian auto market, the Kicks is priced in the range from Rs 9.55 lakh for the base variant to Rs 14.65 lakh for the top variant and is offered with six variants. 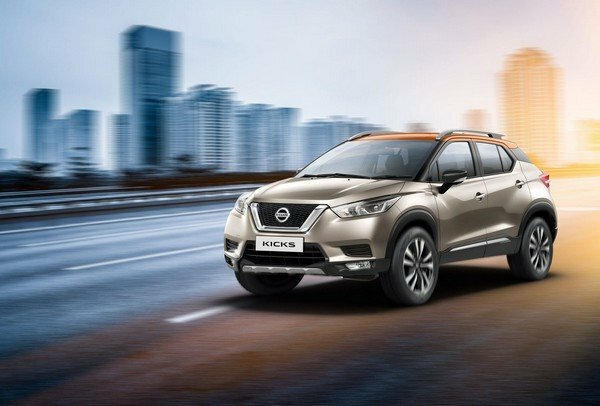 The new Nissan Kicks is underpinned by the B-Zero platform which also supports some other SUVs in India like the Renault Duster, the Renault Captur and the Nissan Terrano. 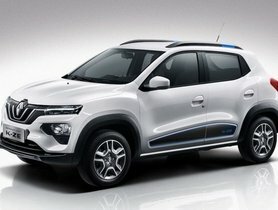 The Kicks SUV is quite great in terms of dimensions, even bigger than the Hyundai Creta, which currently dominates the Indian SUV segment. 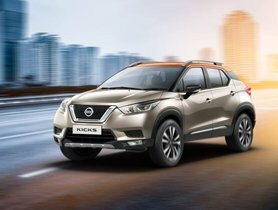 Specifically designed for the Indian auto market, the India-bound Nissan Kicks is quite different from the international model. The new Kicks has an aggressive design with a V-shaped grille and wide LED sweptback headlamps with LED DRLs in the front. On the side profile, it features a contrasting floating roof, which contributes to its sporty appearance. Moreover, the SUV rides on 17-inch alloy wheels with 210-mm ground clearance. 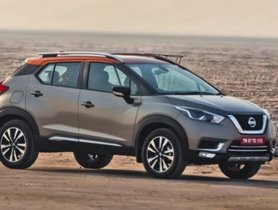 As regards the engine and transmission, the Nissan Kicks borrows the 1.5L petrol and 1.5L diesel engines from the Renault Captur and the Renault Duster. 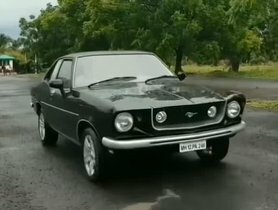 While the former delivers 104 bhp of max power against 142 Nm of peak torque and is coupled with a 5-speed MT gearbox, the latter is good for 108 bhp against 142 Nm and is mated to a 6-speed MT unit. 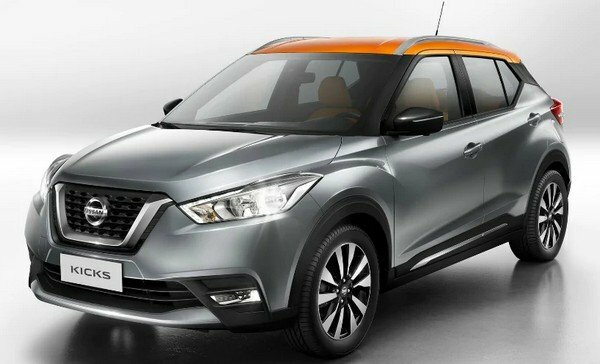 Now, Nissan Kicks has not offered an AT variant of the Kicks SUV, but it is expected to comes with its later version. 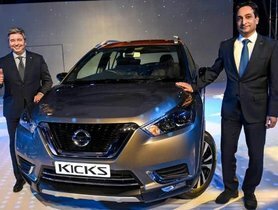 The sales number has partially showcased the popularity of the new Kicks SUV in the Indian auto market. 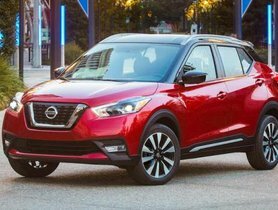 However competitive the Indian SUV segment might be, hope the Nissan Kicks, with its sporty appearance and modern cabin, will continue to maintain this good number in the months to come.